Your journey starts here with the Royal Air Maroc application where you can access all of the services you need. You will have all your travel details at your fingertips and enjoy greater flexibility in planning your journey. What can you do with this App ? Search for flight availability or access recent flight searches and book flights to your favorite destinations. Access your trip offline, and view details of your past and coming bookings. Easier and simpler check in process on your mobile device. Find the updated status of your Royal Air Maroc flight. Plan your trips and check our schedule beforehand. Our application is available in 7 languages. Royal Air Maroc wishes you a pleasant flight! - Now you can Track your Baggage from the comfort of the app. 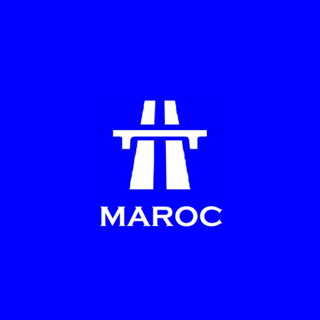 - Avail the Airport Transfer facility from Royal Air Maroc. - Hire a Car for all your tourism needs. - Book a hotel link enabled for a memorable stay. This app is good. The only problem I am facing is ( paying option for extra luggage don’t work on my iPhone 6s). Please fix it to make the app greater. I wanted this to work as these apps (usually) ease the airport process. But there is NO option to indicate no baggage and in-app check-in. There goes 45 minutes of my vacation in that attempt. Scorn! The App is Worse than the service 👎🏻. Copyright © 2018 Royal Air Maroc. All rights reserved.